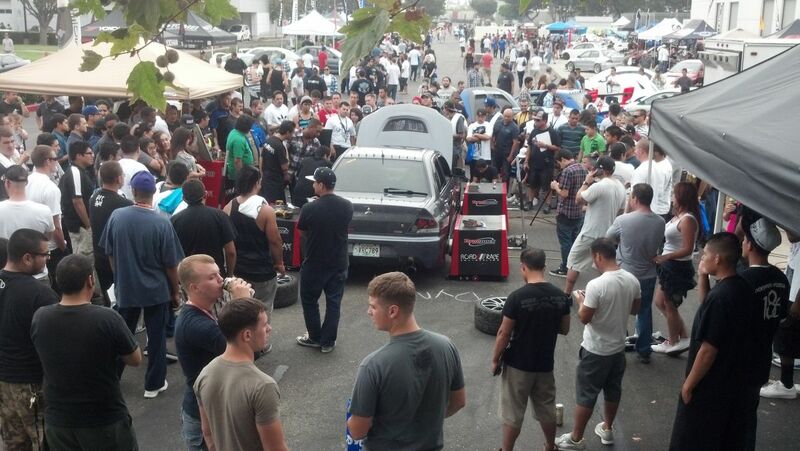 Thanks to Daniel Lopez for the nice shot!! 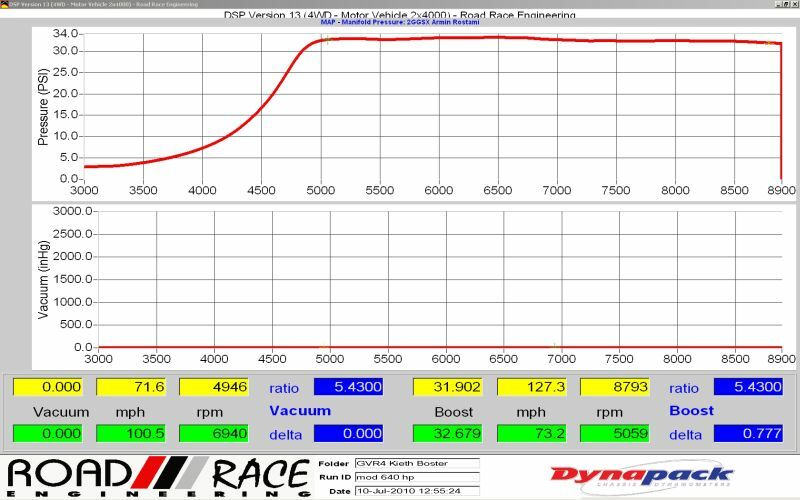 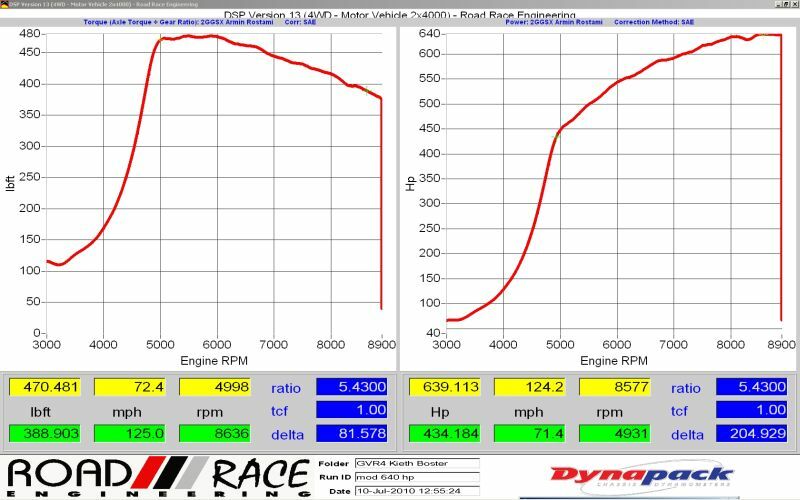 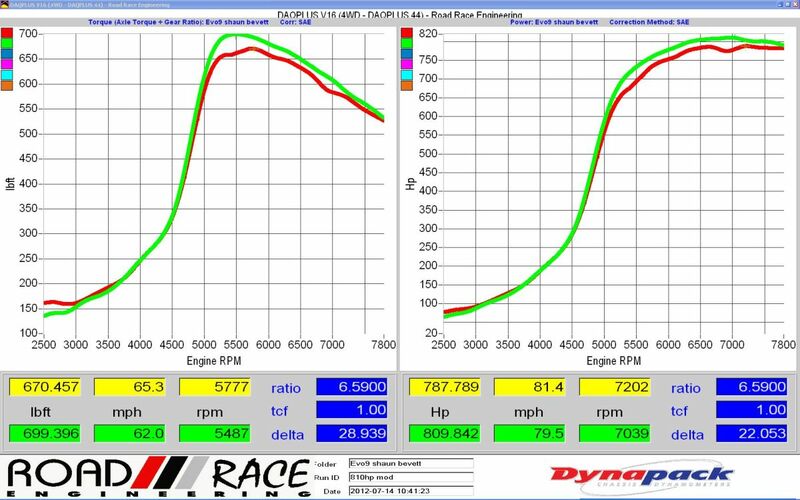 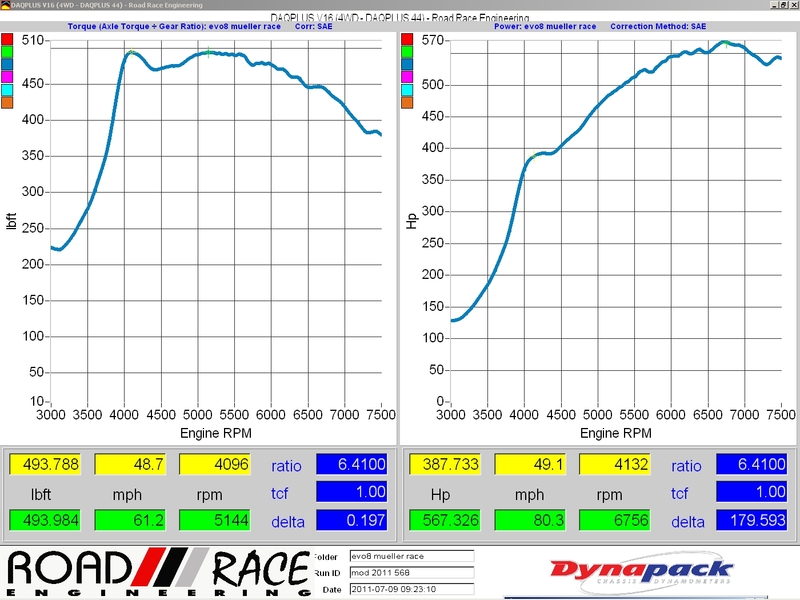 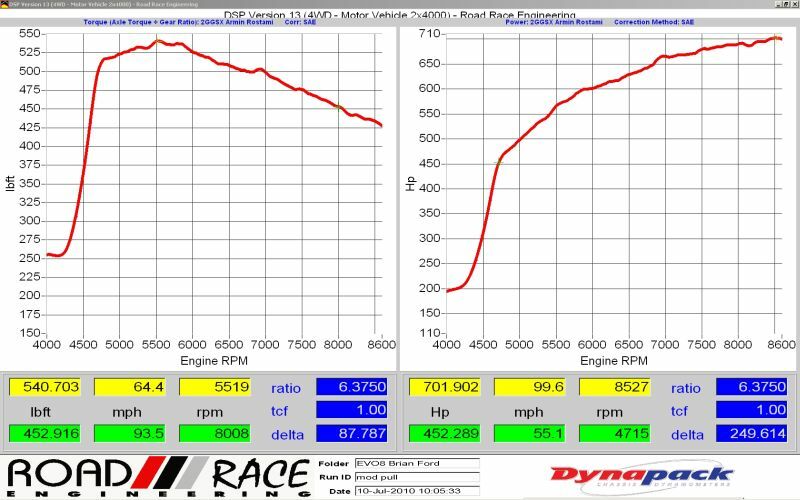 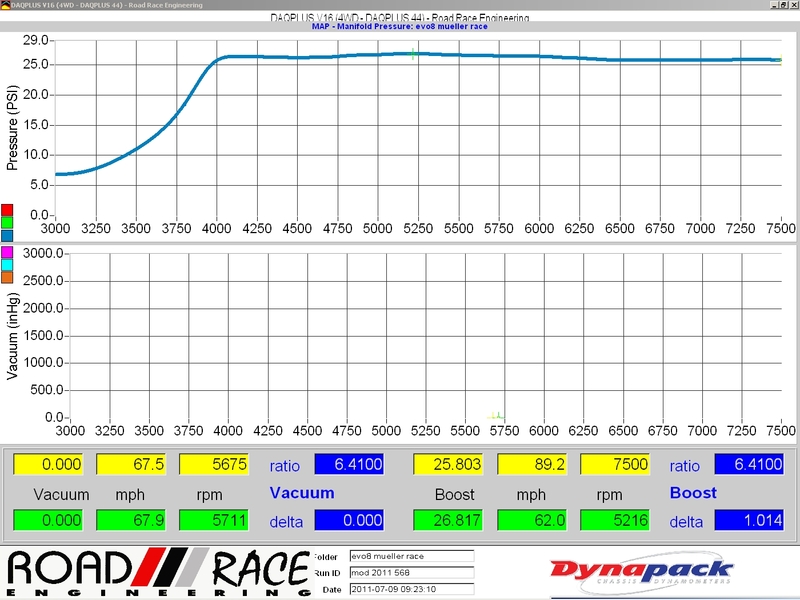 Kent Jordan’s Muellerized EVO 8 after smashing some big 2.5 liter torque and hp numbers on the Dyno. 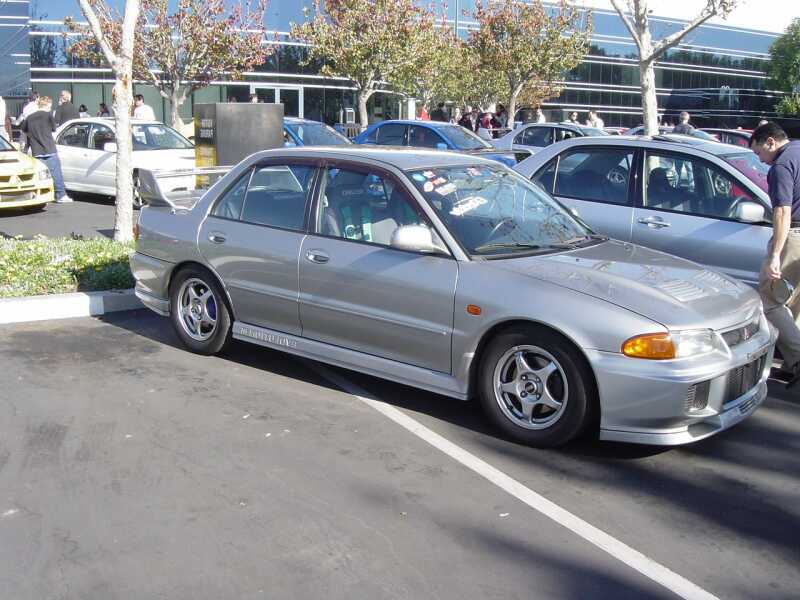 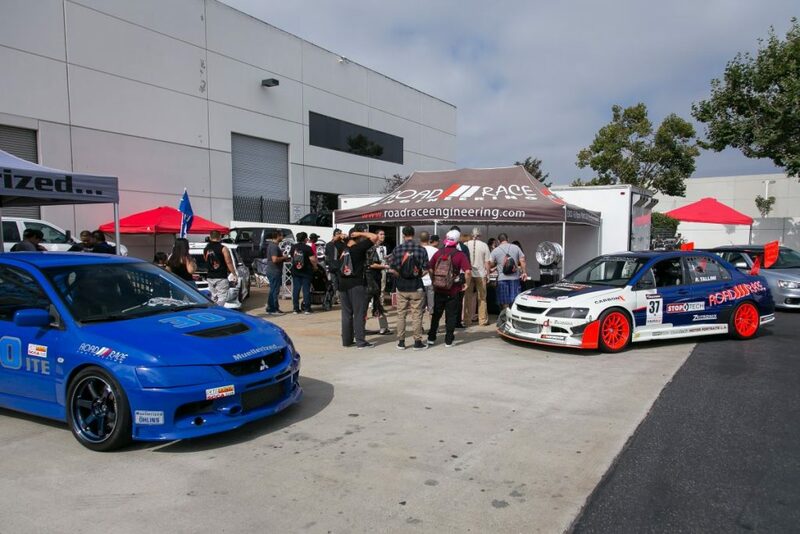 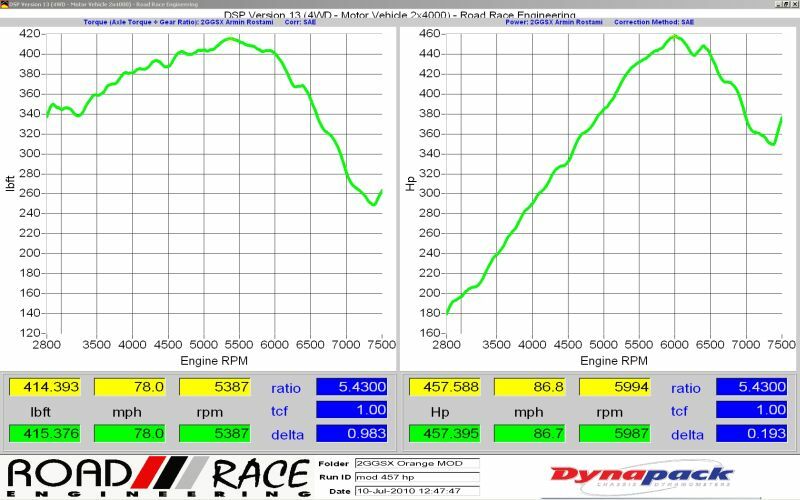 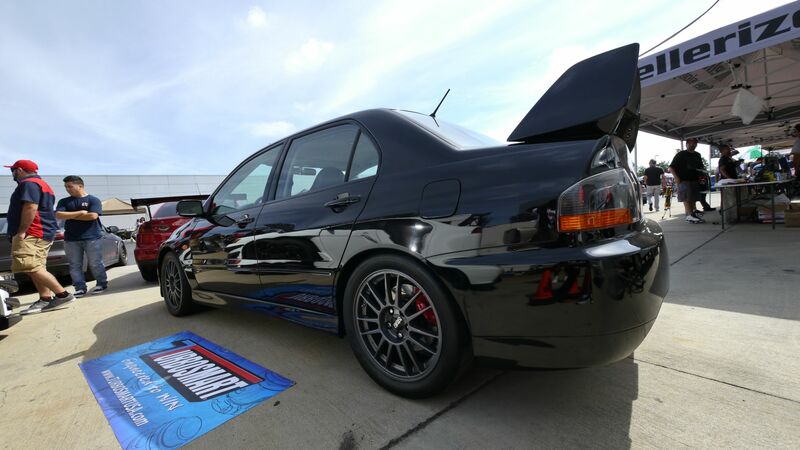 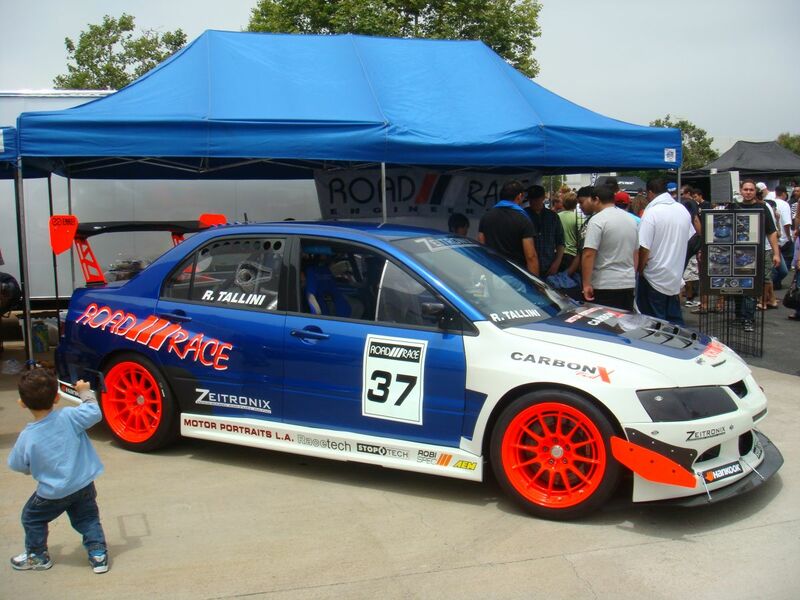 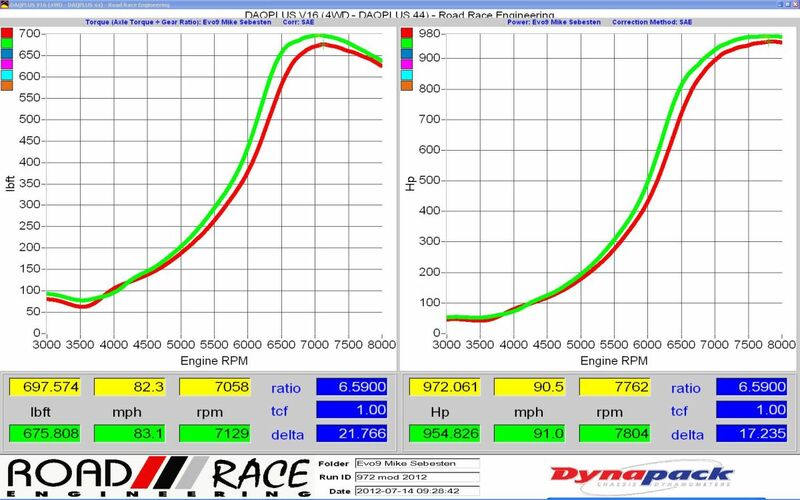 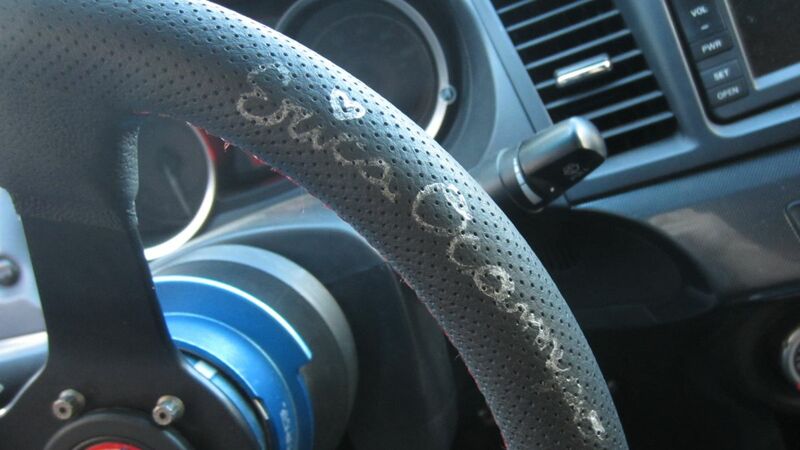 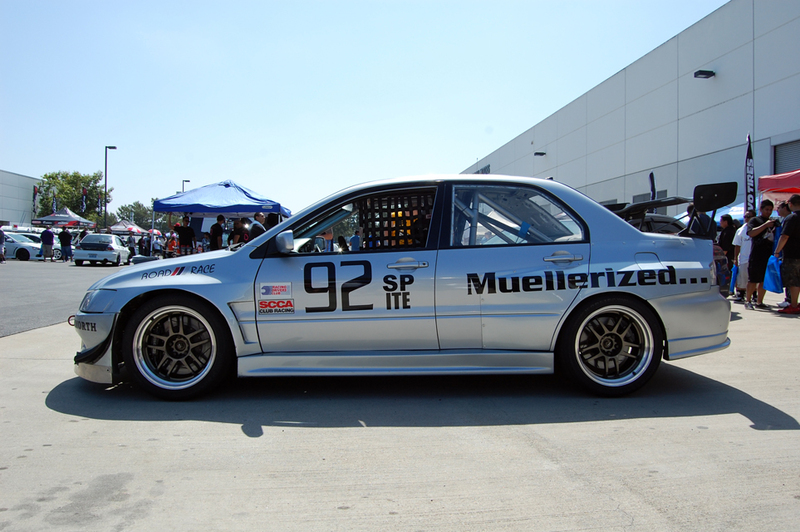 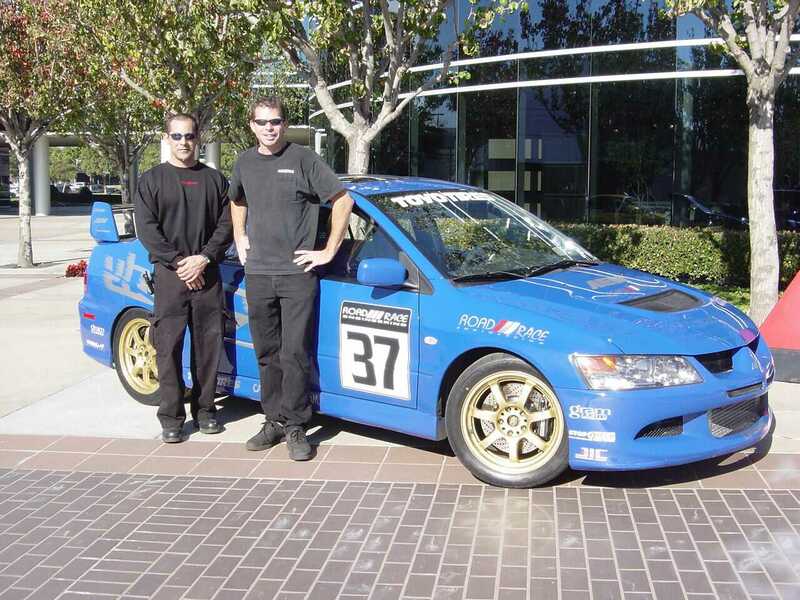 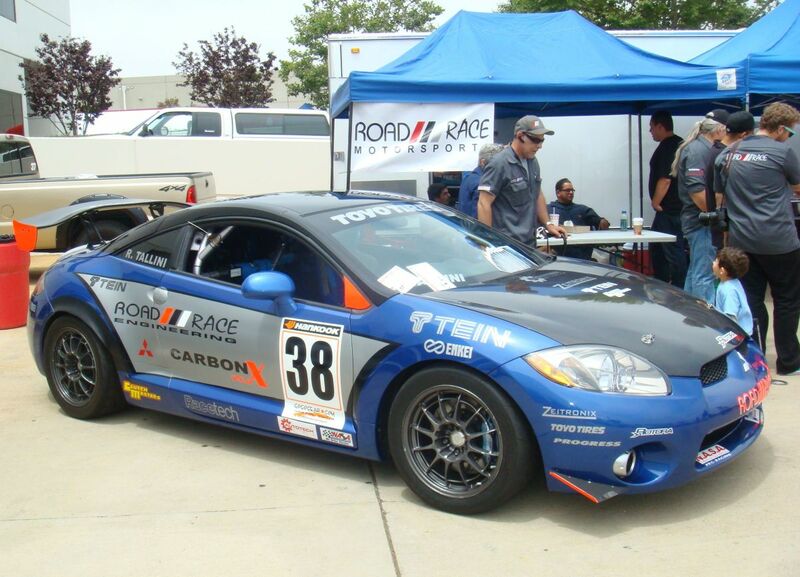 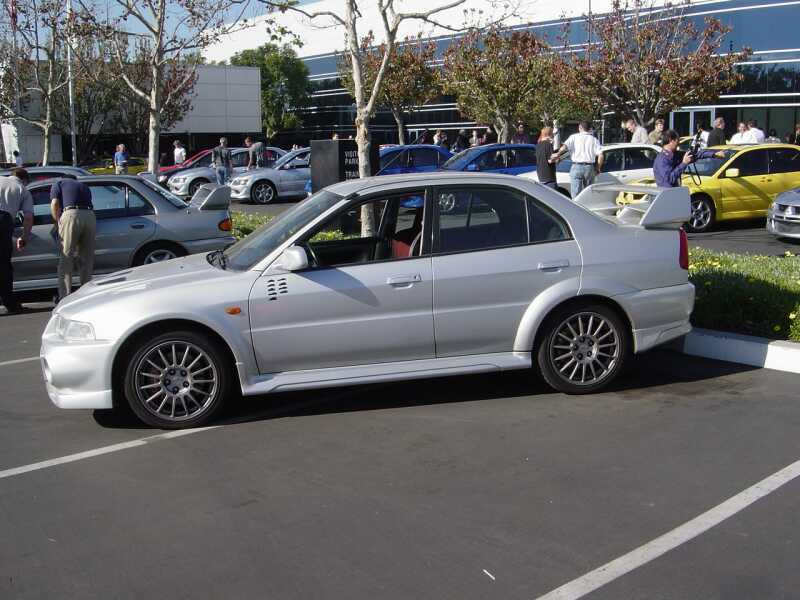 This road racing EVO is tuned by Scot Gray at RRE using the AEM EMS ECU on E-85. 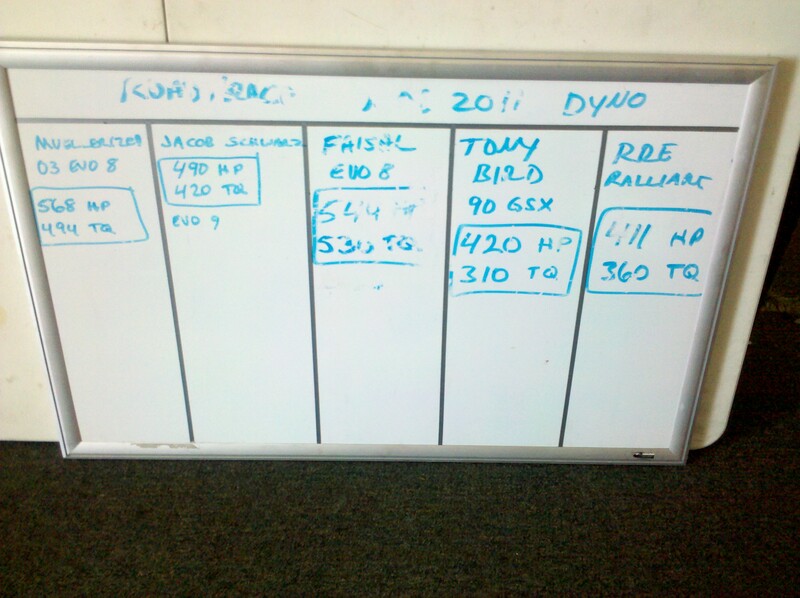 Acronym Soup FTW! 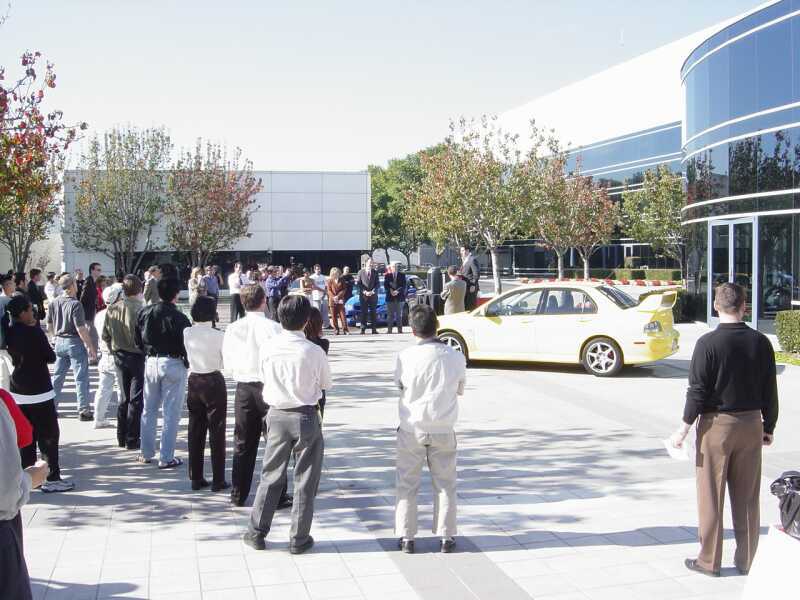 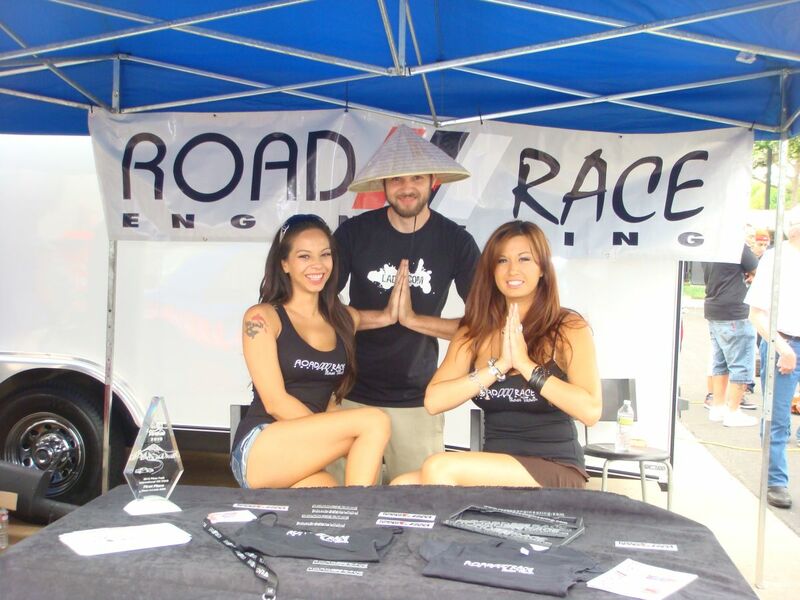 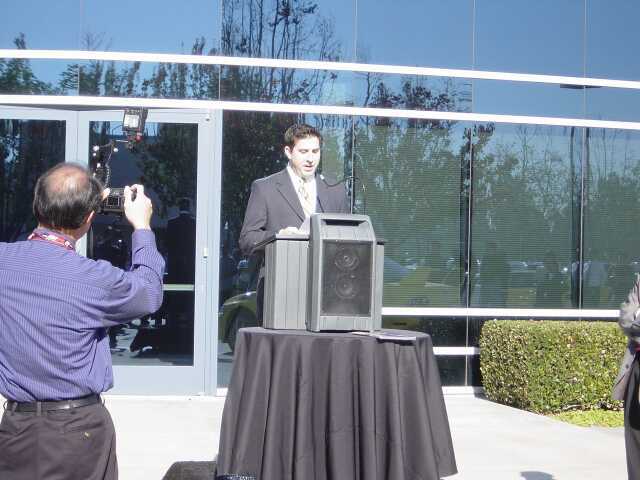 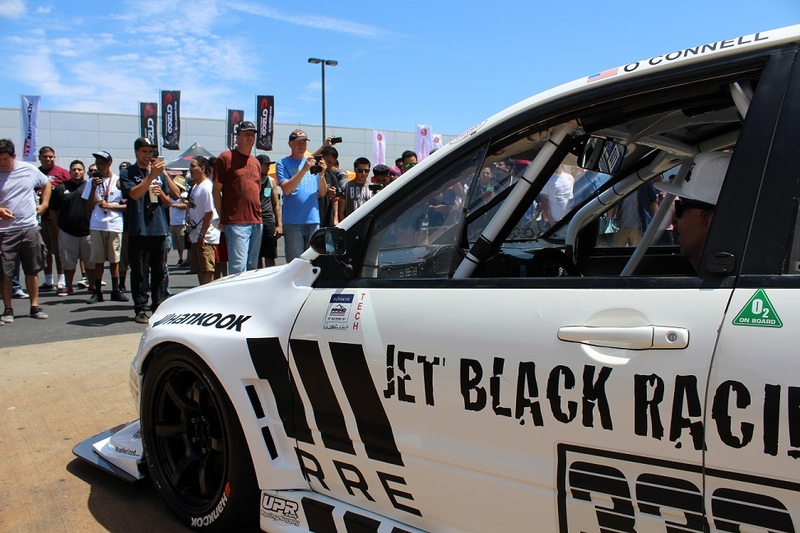 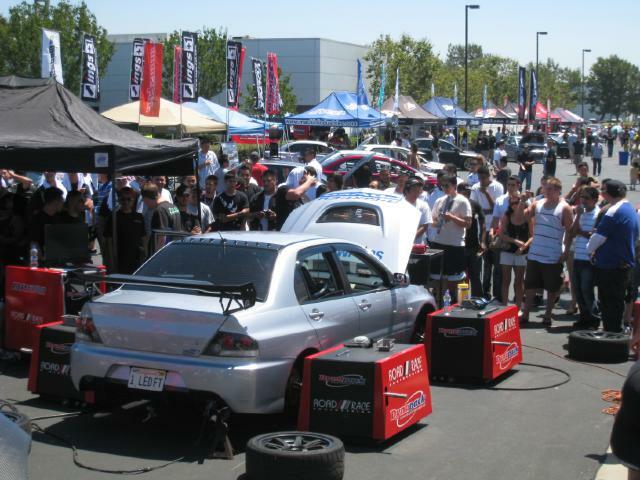 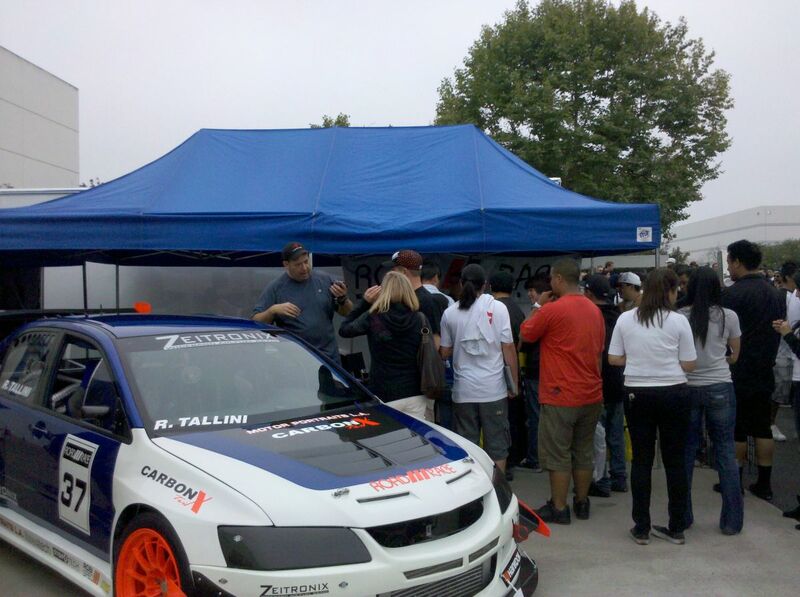 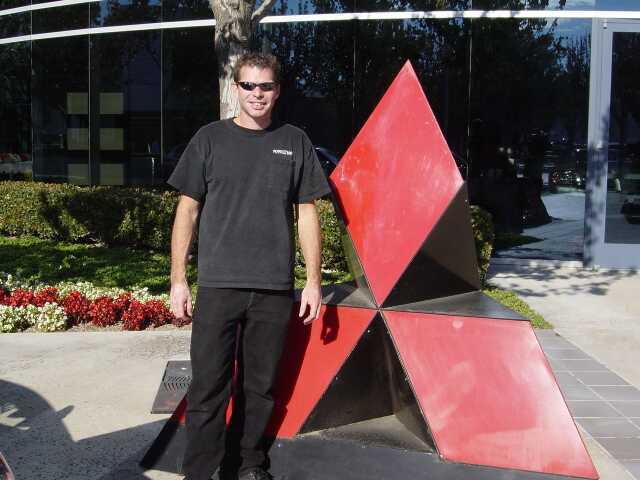 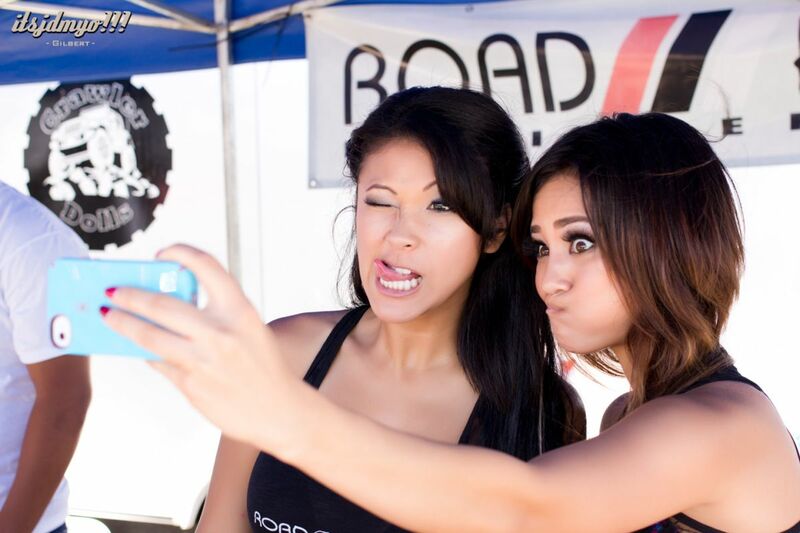 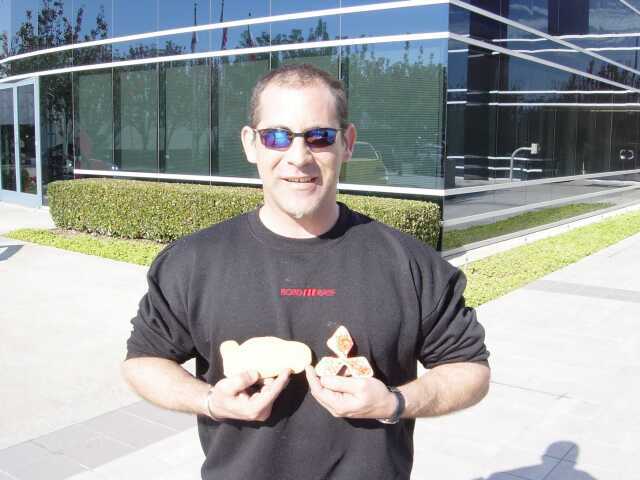 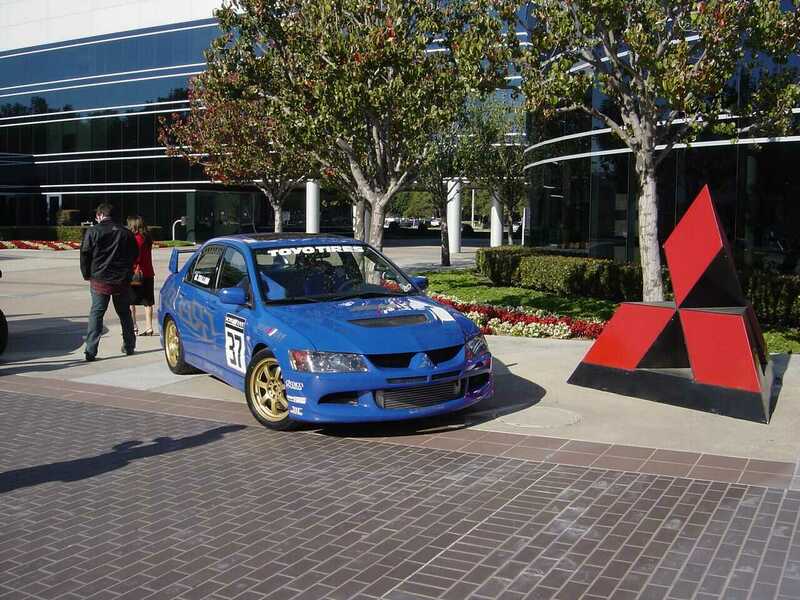 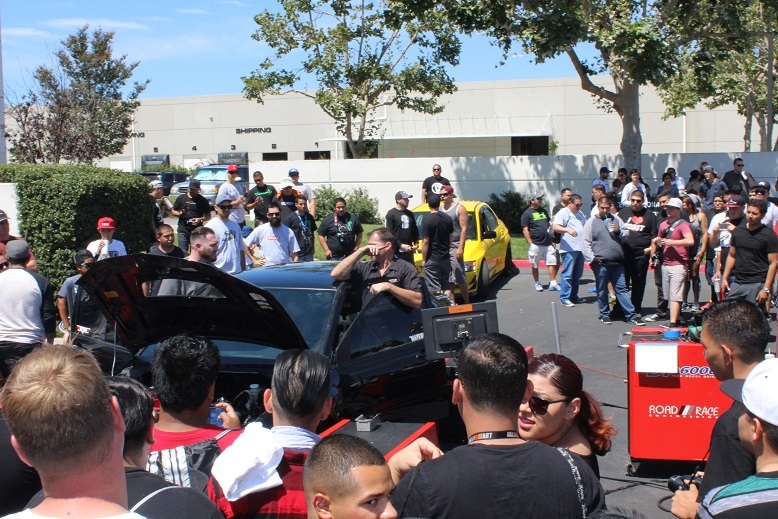 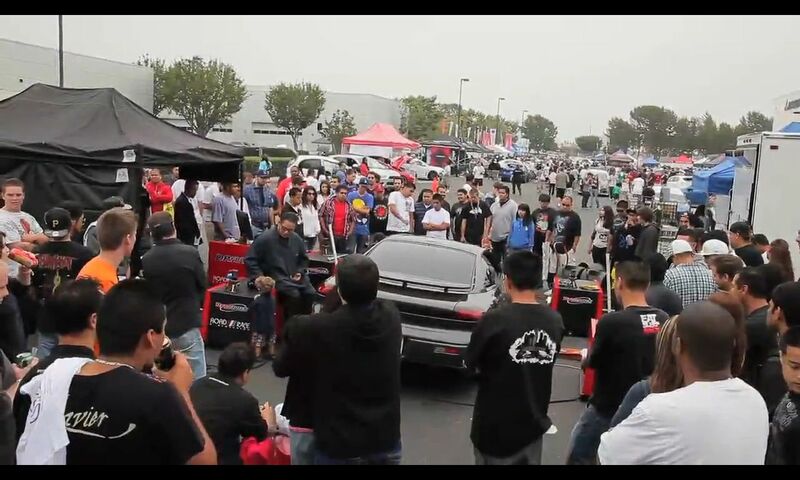 RRE @ Mitsubishi Owner’s Day – July 2009 – Videos! 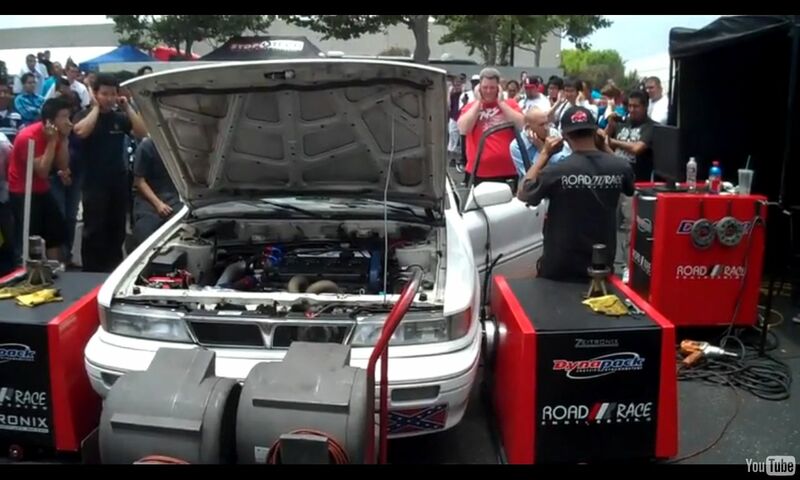 AMS did a couple demo pulls with their big hp drag EVO.